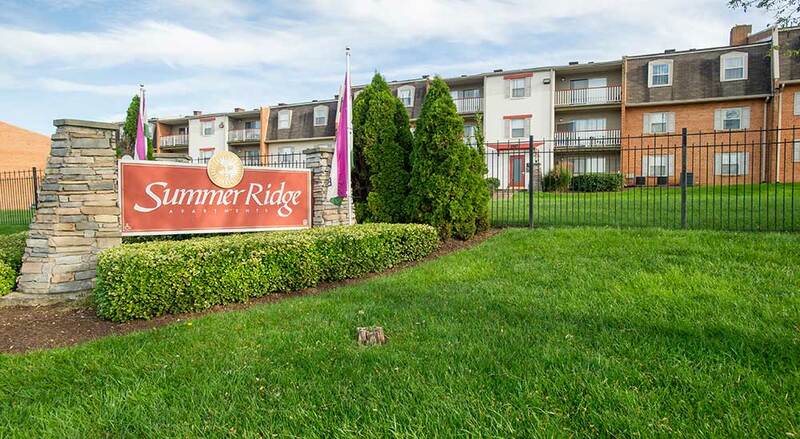 For a beautiful apartment with a convenient commute to the capital, look no further than Summer Ridge. 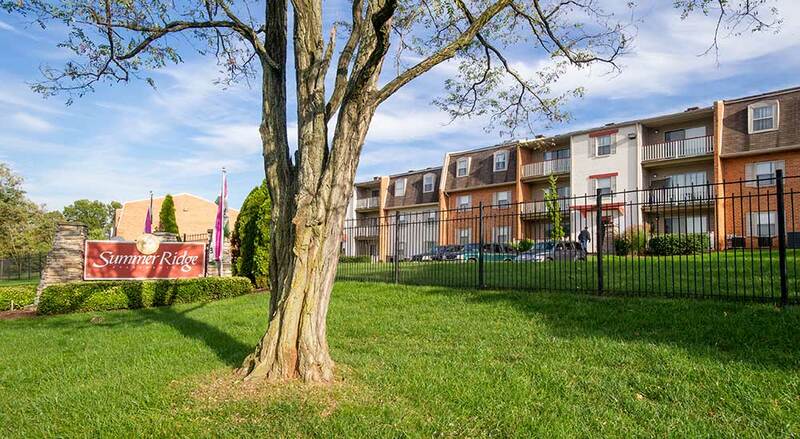 Our Landover, Maryland, apartments for rent near FedEx Field boast quiet living spaces in the Glenarden neighborhood. 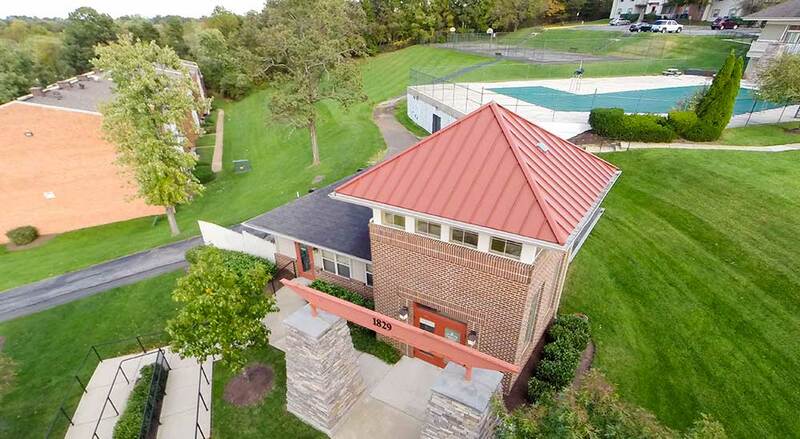 Thanks to our close proximity to I-495, the Addison Road and Cheverly Metro Stations, Washington, DC, National Harbor, and Baltimore Inner Harbor, are all within easy reach. 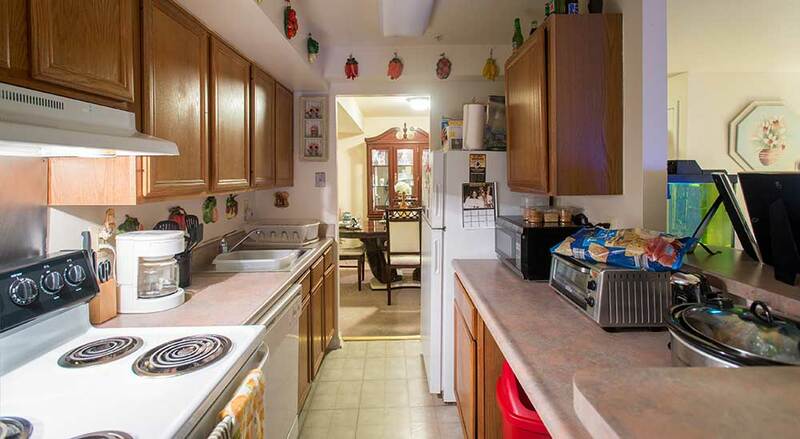 Your new apartment makes it easy to enjoy city life and a quiet respite at the end of the day. Experience the best of both worlds at Summer Ridge. 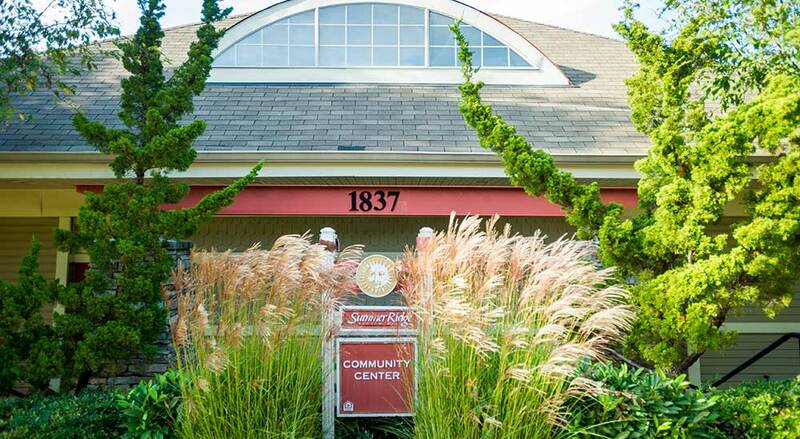 The apartments at Summer Ridge are designed to support your unique lifestyle. 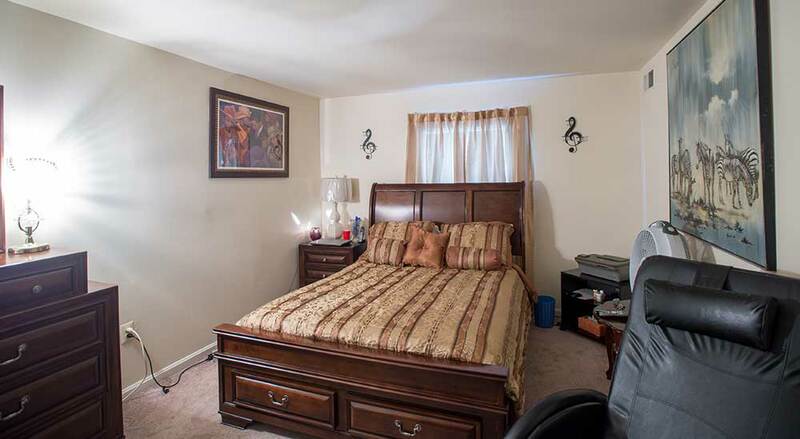 Including a selection of one, two, and three bedroom apartments for rent in Landover, Maryland, you can decide which space suits you best. 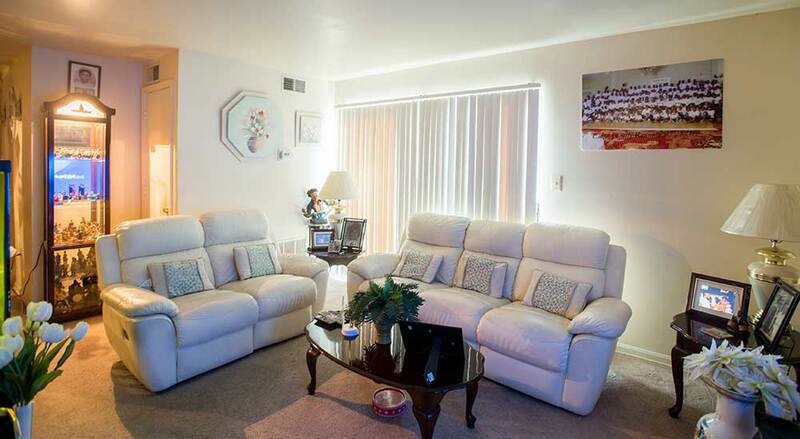 Each apartment home has a bright and spacious floor plan accented with plush neutral tone carpeting in the living areas. 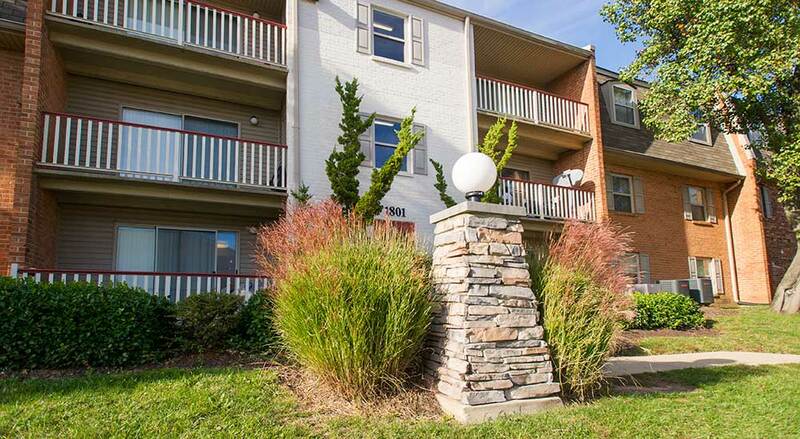 On those hot days, cool off in the refreshing pool or soak up some rays on the relaxing sundeck. In addition, our community boasts a convenient playground on site, as well as easy access to local parks, so there’s plenty of options for outdoor fun and recreation. And for simplified commuting, we’re also situated near various public transportation. 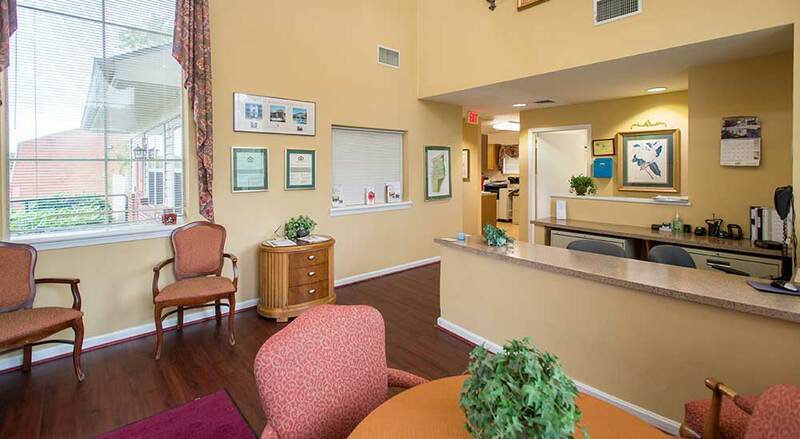 To schedule your visit of our exceptional community in Landover, Maryland, give us a call at Summer Ridge today.